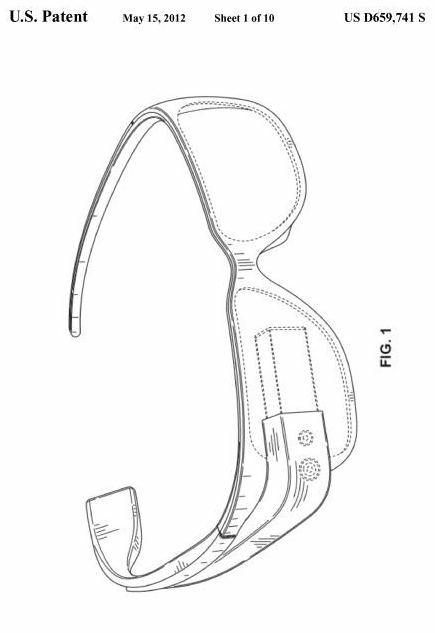 Last month I wrote about an acquisition of a few glasses patents by Google from Motion Research Technologies, Inc., that provide some hints at how such technology might work. 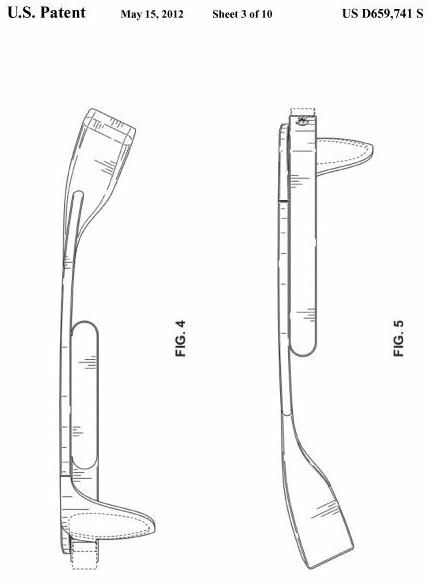 These design patents don’t delve into the tech behind the glasses, but they look much more like the demo models that some people from Google have been wearing in public. 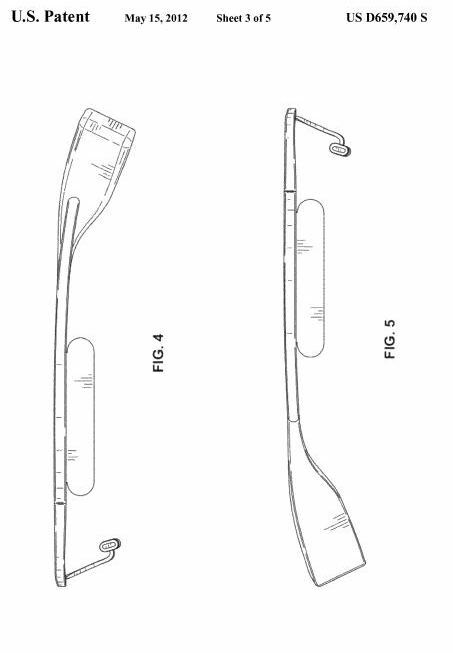 The second design patent, Wearable display device frame (US Patent D659,740) shows a variation of the glasses without lenses. 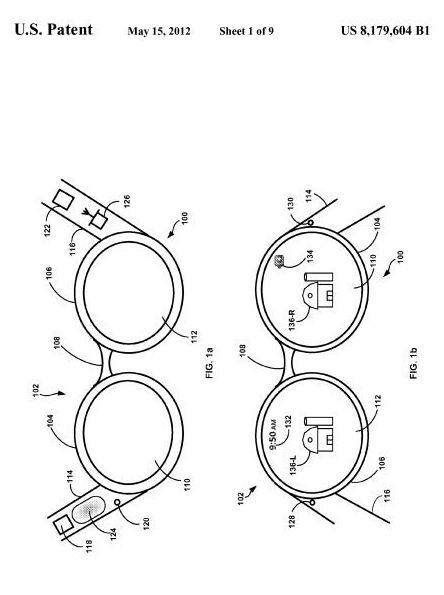 While these don’t include lenses, the ear piece on the right side looks somewhat too large to wear comfortably while also wearing glasses. 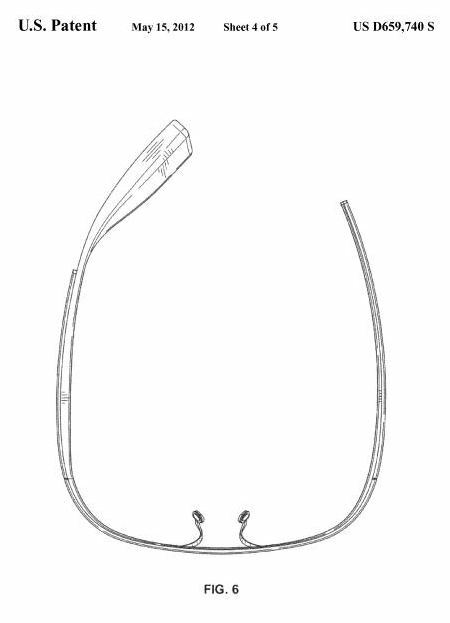 The third design patent, Wearable display device (US Patent D659,739) gives us a look at another variation, again without lenses. 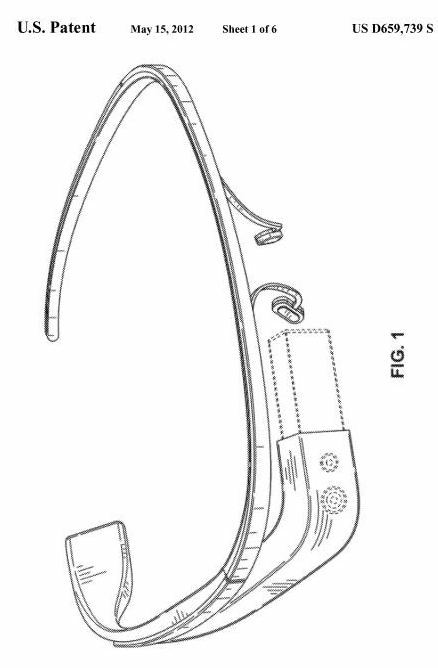 In a separate non-design patent filing, Wearable marker for passive interaction (US Patent 8,179,604), Google describes how it might use a head-mounted display (HMD) equipped with an IR camera device to see the movements of fingernails or gloves or other wearable material that has been painted with an infra-red reflective coating. 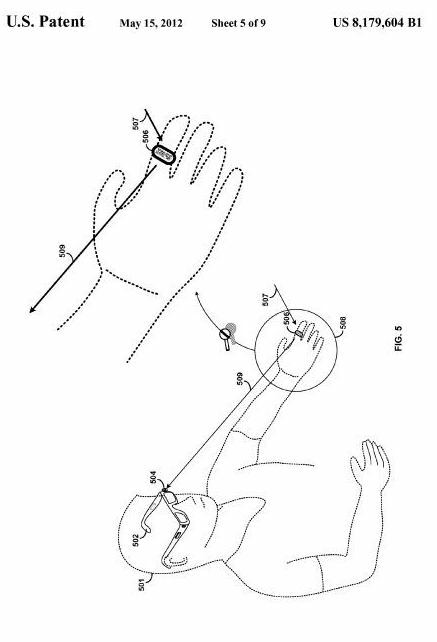 This can enable the tracking of patterns and gestures which might be used as inputs for such a system. 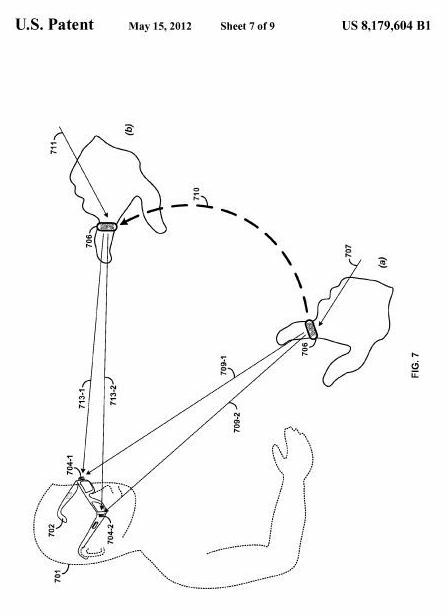 While a system might be useful for working virtual keyboards, it’s just as likely that it could be used to input information into a computing system based upon a library of gestures. 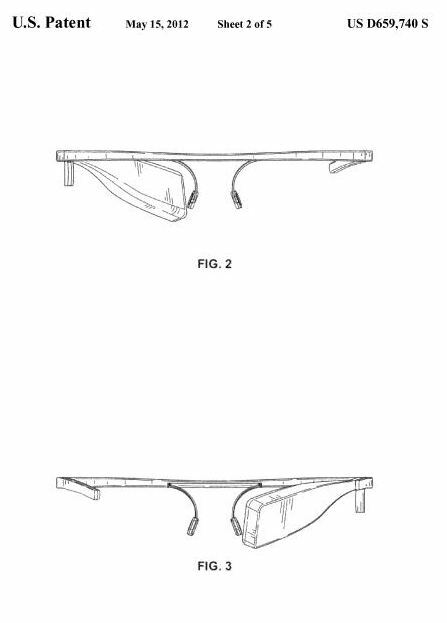 No telling if this invention was intended to be used in the Google Project Glass project, but it could be. 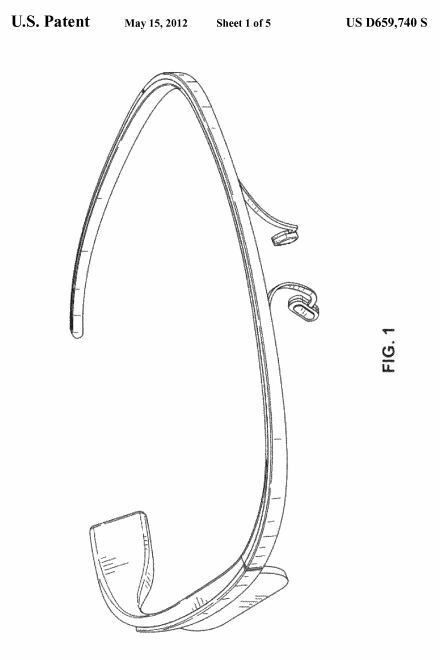 Google also acquired a number of patent filings involving tracking locations of people indoors, which would be very helpful to people wearing glasses like these, especially when giving them directions within large indoor spaces like shopping malls and airports. 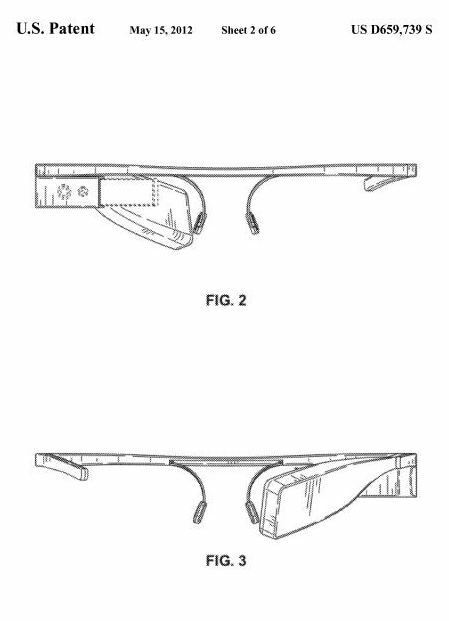 Pingback: Future SEO with Google Glasses? 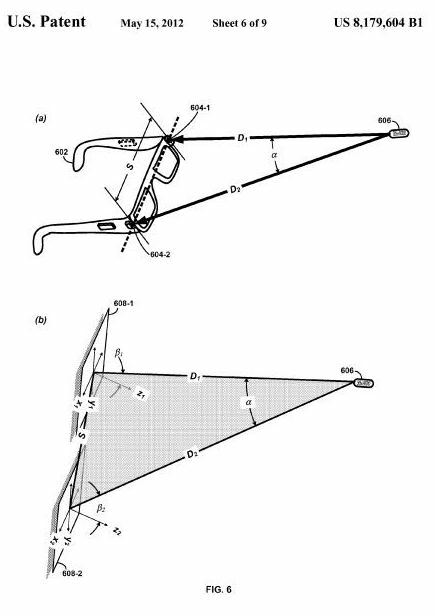 Only just got round to reading this in my Readability – it’s fascinating stuff. I’m 28 and it’s amazing to think how the world has changed since I left high school 10 years ago. Hard to believe there was no Facebook, Google had only just come onto the radar, and iPhones were a stretch of the imagination! 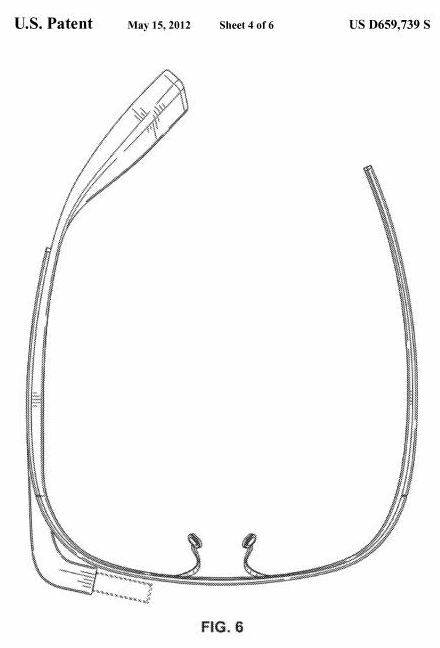 Soon we’ll be wearing these. Just one complaint, Google. 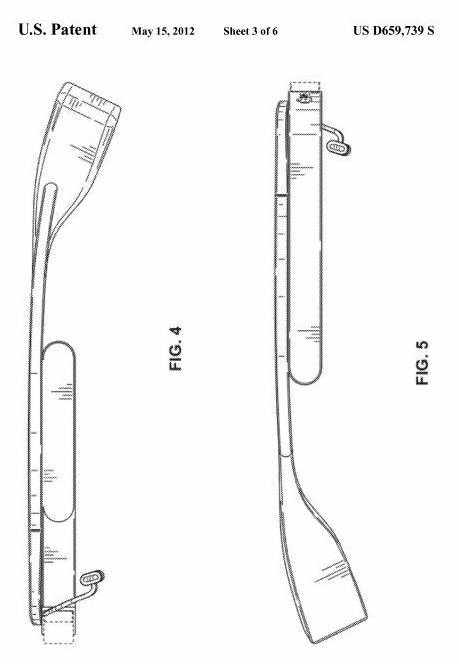 I haven’t heard anything about the Google hoverboard yet. Very disappointed in the Back to the Future generation! It is amazing how much things have changed in 10 short years. I do remember attending a conference in San Jose in 2005 at the same time that a conference on wearable computers was taking place. 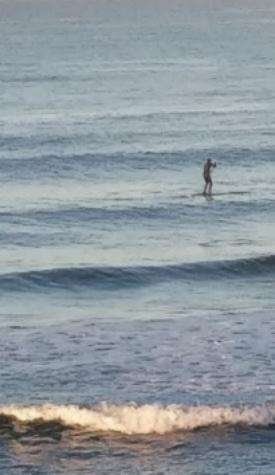 The people there for the wearables conference were doing a lot of things outside, like geo-caching and other activities. 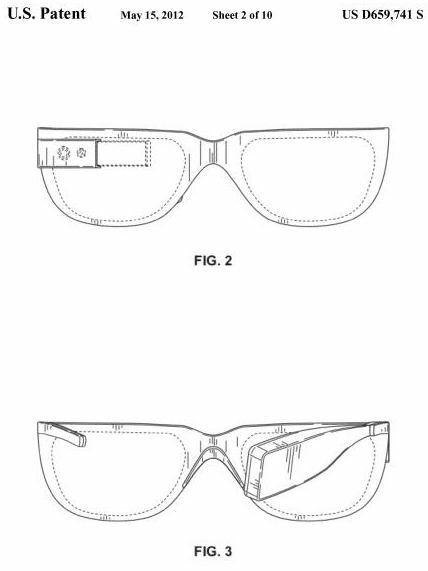 Today’s iPhones and these Google Glasses remind me a lot of the participants of that conference.